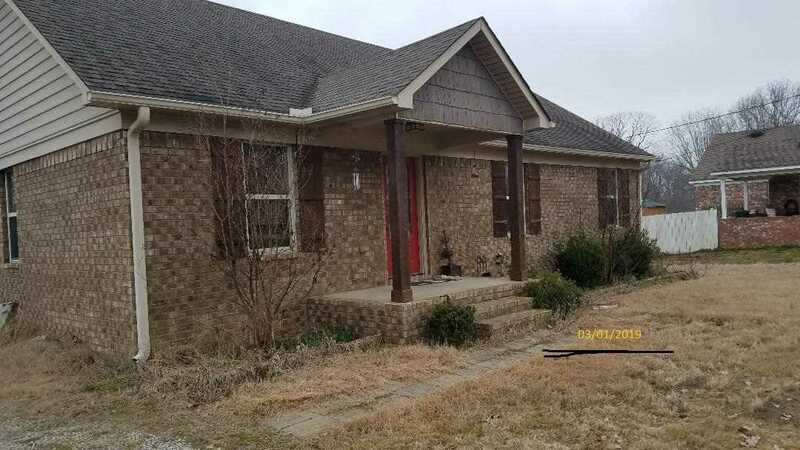 Cute 3 bedroom 1 bath brick home on over 1.09 acres. Open kitchen to den. Fenced yard. Storage building.